Heather Long filed a complaint in Nicholas County Circuit Court against Blue Chip Management LLC, doing business Quality Inn of Summersville, West Virginia. According to the complaint, the plaintiff alleges on March 15, 2018, she was at the address of defendant's hotel at 903 Industrial Drive North in Summersville. The suit states that the defendant negligently did not clear ice near the entrance/exit area of the hotel, which created a slipping hazard. 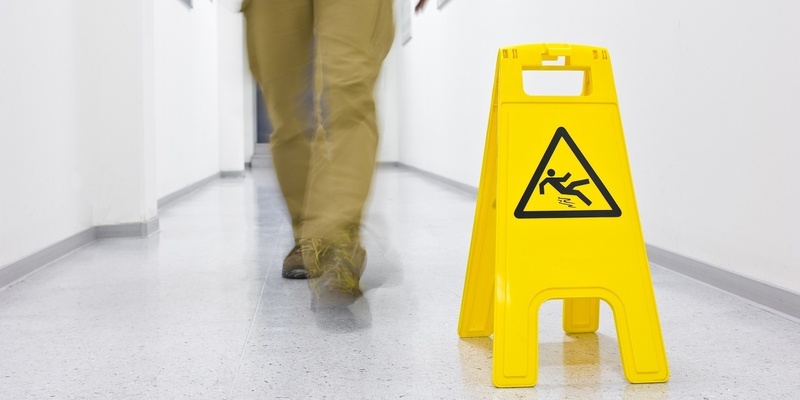 The plaintiff alleges she was caused to slip and fall and was severely injured. She alleges the fall caused her to incur medical expenses of more $22,242.15. The plaintiff is seeking all reasonable sums due, attorney fees and court costs. The plaintiff is represented by Charles M. Love IV of The Love Law Firm in Charleston.